Science and innovation are a central priority for the European Union with the current research framework, Horizon 2020, allocating almost €80 billion to research and innovation over seven years, until 2021. It appears that policymakers are currently happy with this investment as they are looking to increase research and innovation spending to at least €100 billion in the next research funding framework, Horizon Europe. However, misinformation and the increasing scientific scepticism is a very real threat. 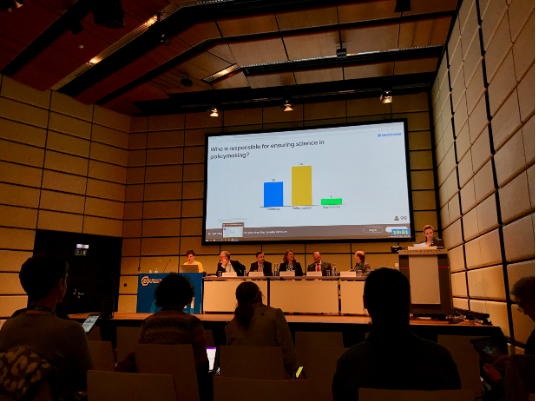 Not only could mistrust in science lead to changes in the EU Parliamentary configuration after the Parliament Election in May but it could also alter how the public views funding towards science more generally. 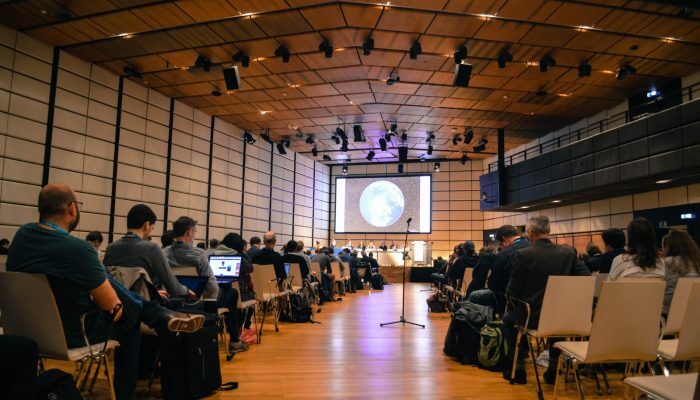 I think it’s fair to say that research funding and finding solutions to global challenges are things that are close to most geoscientists’ hearts, but there are a lot of other reasons why you should communicate your research too! 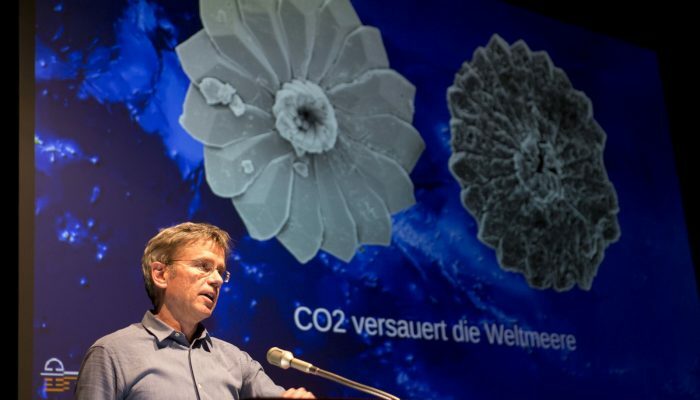 For the greater good: Geoscientific research is extremely broad and can have far-reaching societal implications and contributed to finding solutions to global issues such as climate change. However, for it to be used effectively, it must be included in public debates which, without well-communicated research, can become warped by a specific agenda or misinformation. 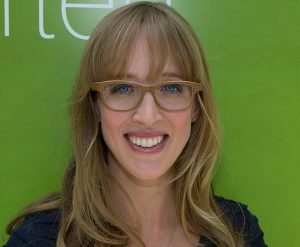 Self-promotion: Aside from the moral imperative, communicating your research with the public can help boost your own profile. 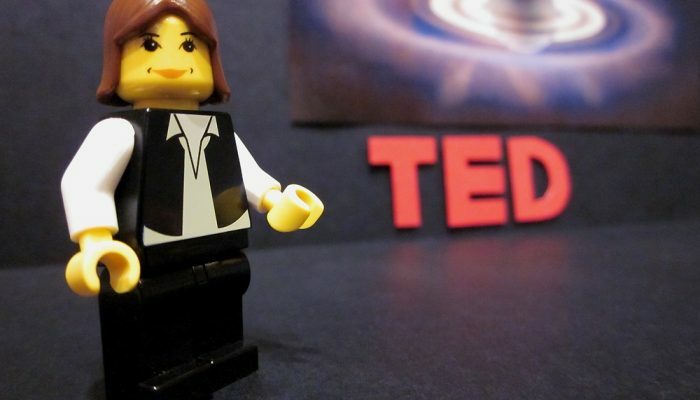 It may result in offers to present your research at public events or even with the media. To maximise the impact of research: Sharing your research with a wide variety of people, on multiple platforms and in different formats, is likely to spread your results further. Improve your communication skills: Non-scientists often perceive issues differently from those who research them. Understanding how the public perceives a certain problem or situation can help you tune your science communication techniques and allow your research to be better understood and remembered. It could also provide inspiration for future research. To find new research partners: Using multiple platforms to communicate your research can not only increase your network but it could also result in you finding new research partners. This may include other scientists (within or outside of your area of expertise), industry leaders, non-governmental organisations or policymakers. To meet research funding criteria: Most funding agencies require some form of public outreach and an outreach or science communication strategy is often requested during the initial funding application process. So, if you’re being funded by one of these agencies, public outreach is also part of your job! The majority of research is published in scientific journals which are then read and used by scientists to further their own knowledge and research. The non-scientific public are unlikely to read these sources or be able to connect with them. Research must therefore be communicated to the public using alternative science communication methods. 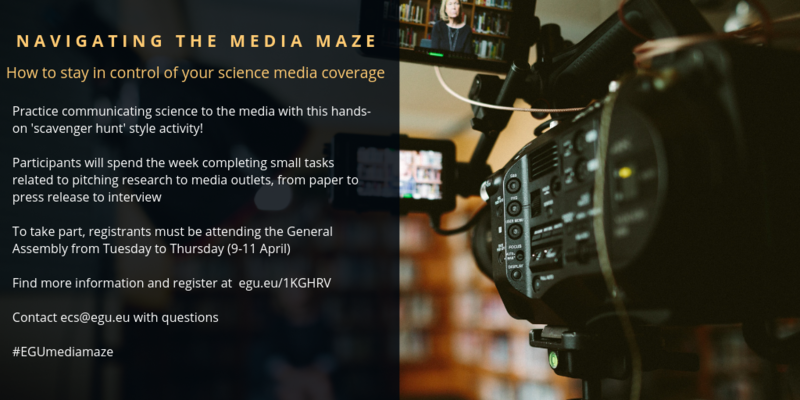 This may include: participating in public lectures and workshops, writing a poem, taking a photo or creating video content that explain your project and research results, posting about your research on social media, or contributing to a blog run by an organisation that’s relevant to your research. Even just talking about your research with friends and family who work outside of academia can be seen as a form of outreach. Of course, how you communicate within each of these methods is also important. 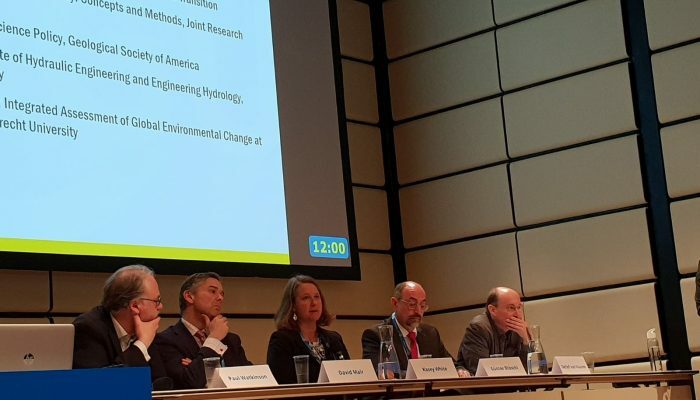 The EGU already has a number of useful documents that give you tips for communicating your science with the media, policymakers, at a press conference and through a blog. Finding additional time to work on outreach on top of everything else that scientists are expected to do (such as research, teaching, applying for grants, writing scientific articles and peer reviewing others’ work, student supervision and administration), may seem daunting. But it can also be enormously beneficial for researchers on a personal level and is essential for the success of research and finding solutions to societal challenges. 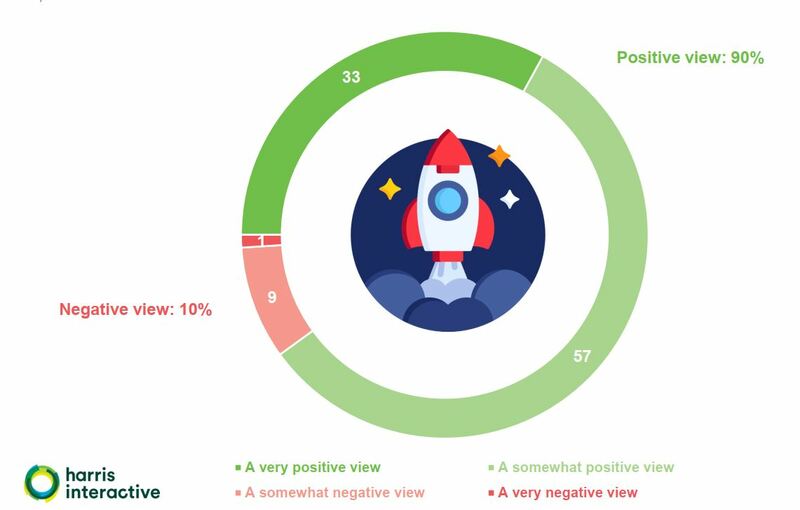 The survey showed that 93% of respondents have at least a “positive view” of space activities in general while 33% claim to have a “very positive view” (Figure 1). 83% of respondents said they knew about ESA with 37% knowing exactly what it was. Furthermore, 40% of respondents felt that they were well informed about EU space activities. 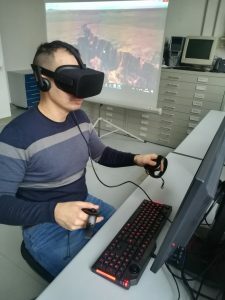 While we cannot discount pop-culture and innate human curiousness about space, the fact that the respondents had both a positive view and felt informed about EU space activities is likely to be at least partially due to the public outreach that ESA, along with other space agencies, are committed to. 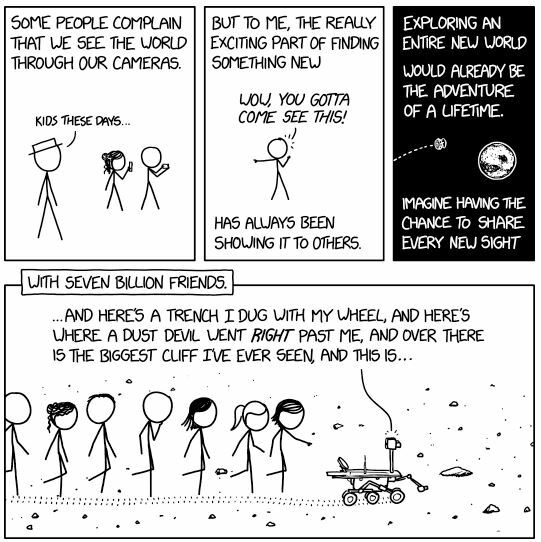 The public’s enthusiasm and sadness surrounding the recent completion of NASA’s Opportunity Mission further highlights the potential that effective science communication has. 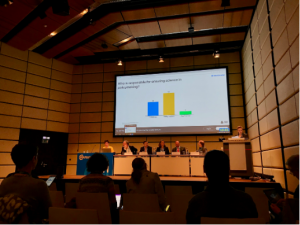 If you want to learn more about communicating your research with the public, come to the How to share your research with citizens and why it’s so important Short Course at the EGU General Assembly. Monday 08 April, 14:00 – 15:45, Room -2.16. How much do citizens know about space?